Cerebral palsy isn’t one specific disorder; rather, it’s a group of disorders that affect an individual’s ability to control movement. The signs and symptoms of cerebral palsy are typically noticeable early in a child’s life. Sometimes, cerebral palsy is not preventable. However, in some cases, it may be the result of avoidable birth injuries, a form of medical malpractice. 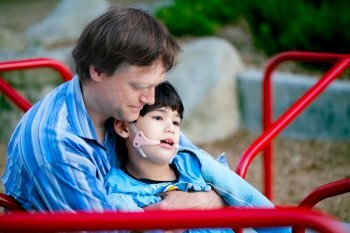 Parents can learn more about the causes and risk factors of cerebral palsy, and should question the cause or causes of their child’s diagnosis of cerebral palsy. Cerebral palsy is caused by damage to the baby’s brain. There are many possible causes of brain damage, which may be inflicted during pregnancy, during labor and delivery, and shortly after birth. For example, a baby may suffer brain damage from an infection of the mother during pregnancy. Obstetricians are responsible for evaluating the health of expectant mothers, but sometimes, mistakes are made. Other possible causes include jaundice of the newborn and severe oxygen deprivation to the brain of the baby, which can occur during labor and delivery. Attending medical staff should closely monitor the fetal heartrate and recommend a C-section if signs of fetal distress are noticed. If the medical team is negligent in performing its duties, the baby can suffer oxygen deprivation and subsequently be diagnosed with cerebral palsy. This can constitute a medical malpractice lawsuit. Cerebral palsy causes lifelong disability to varying degrees. Children may suffer from muscle rigidity or muscle floppiness. They may display lack of muscle coordination, difficulty walking, and involuntary movements. Problems with swallowing, difficulty eating, and speech delays are also common. Additionally, children with cerebral palsy may have trouble with fine motor skills. They are at a higher risk of suffering from lung disease, neurological conditions, and malnutrition. All children deserve the chance to lead happy, productive lives, but birth injuries can sometimes prevent this. 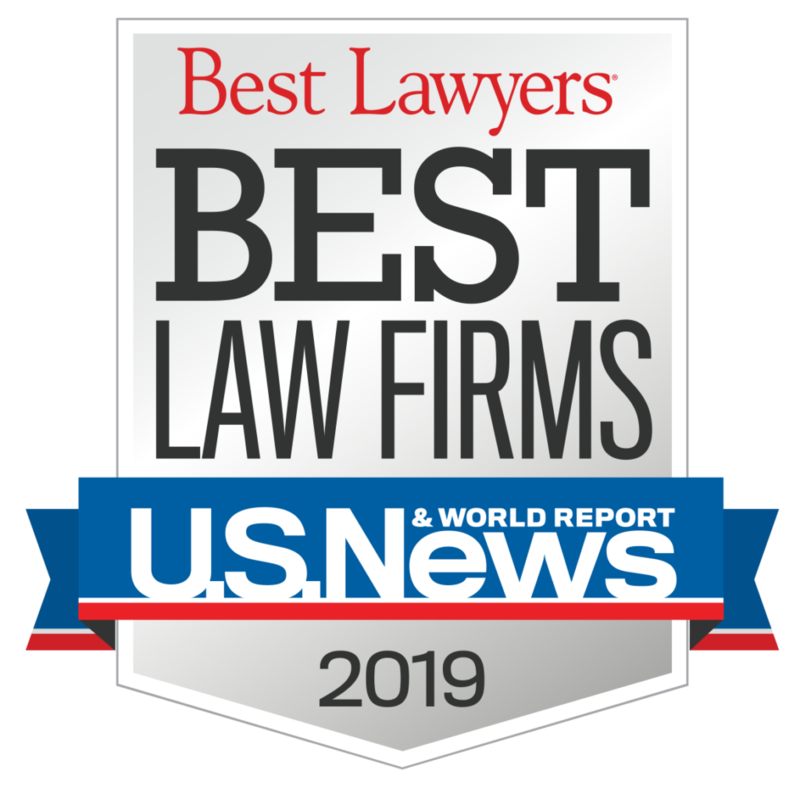 If your child has been diagnosed with cerebral palsy, you can contact a cerebral palsy lawyer in Long Island, New York to discuss the possibility of filing a medical malpractice lawsuit. 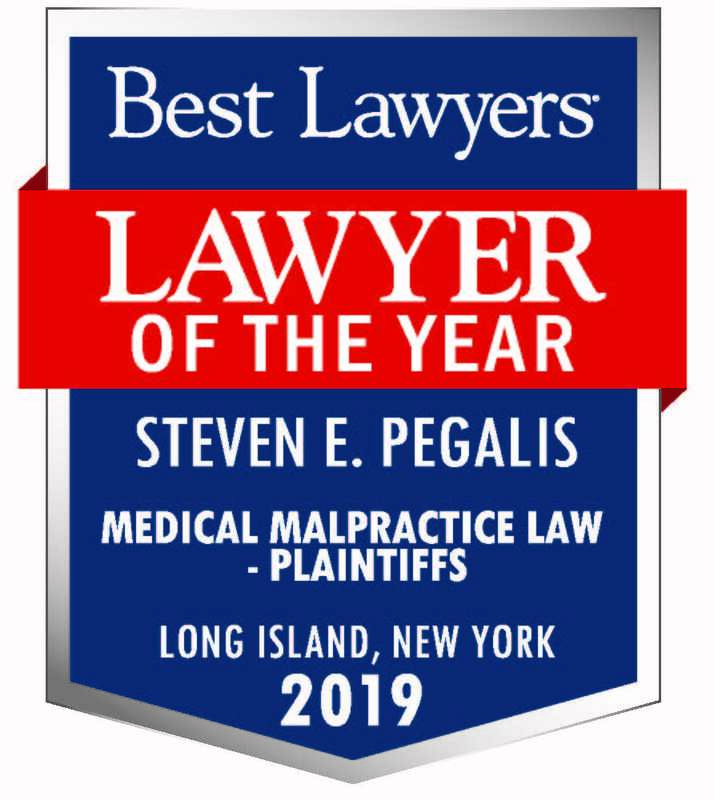 Parents can contact Pegalis & Erickson at (516) 684-2900 for their free, no-obligation consultation.